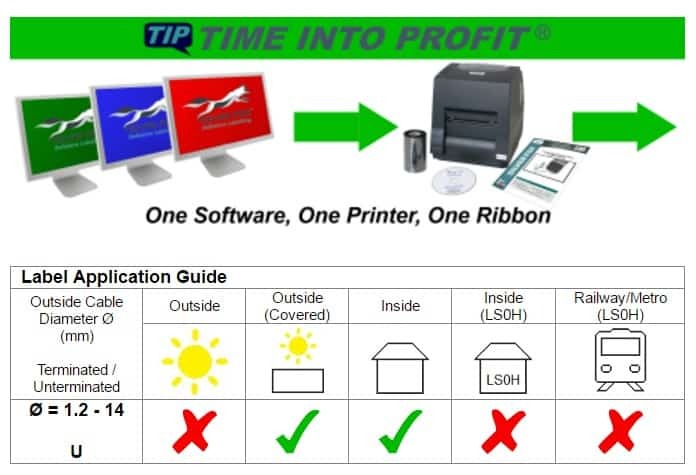 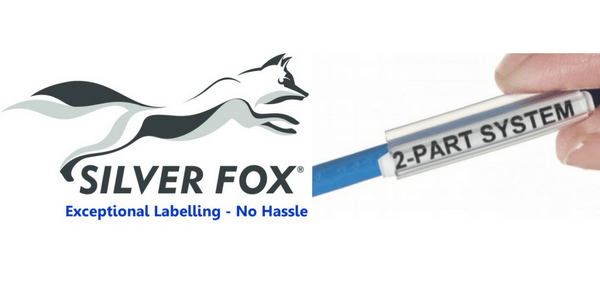 Silver Fox Legend 2 Part Cable Labels have a two part system where the wire ID can be changed even after termination without cutting off the wire – thermal cable labels provide a fast and easy way to make wire markers using the Silver Fox DTP-1/300 thermal printer. 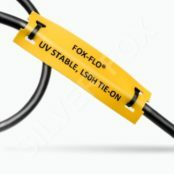 Simply remove the label from the tubing and pull through a new label. 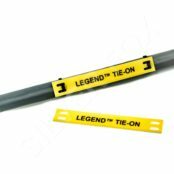 The 2 part cable labels are flexible plastic made from Polypropylene and are available in 3 lengths in rolls of 5000 labels. 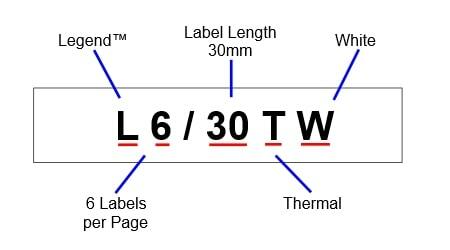 2 part cable labels have been tested for high/low Temperature and salt mist spray according to Lloyds Register Type Approval System. 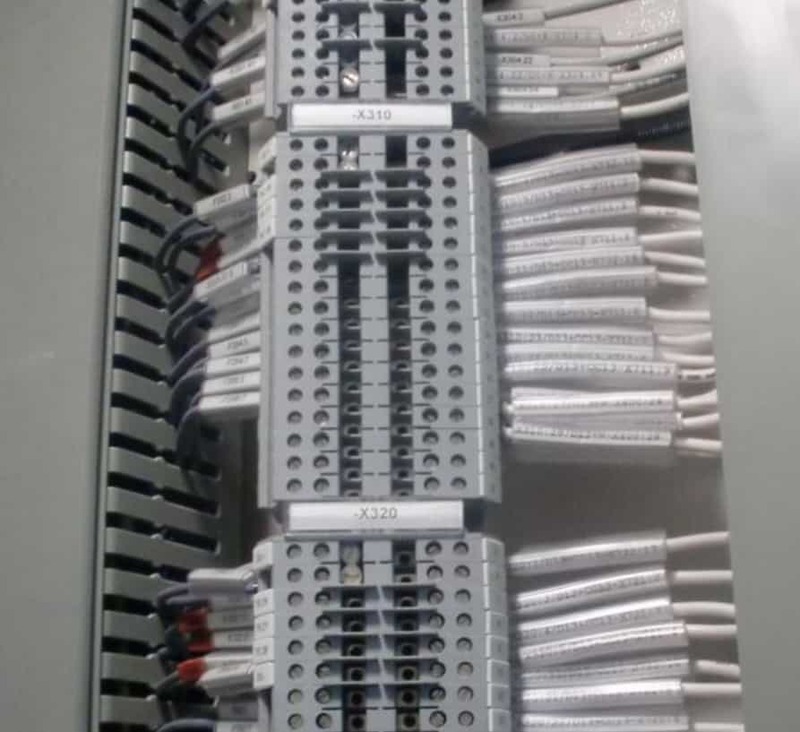 Typical applications uses include sub-stations, control rooms or any application where the ID is likely to need frequent changes.